Cincinnati, Ohio, November 30, 2016 — BGR, Inc. today announced it ranked number 92 on the Deloitte Cincinnati USA 100, a ranking of 100 of the largest privately owned companies in the Cincinnati area. BGR previously ranked 93 as a Deloitte Cincinnati USA 100 award winner for 2015 and has been on the list for 2 years. Overall, 2016 Deloitte Cincinnati USA 100 companies generate $35 billion in sales and employ 106,000 people. 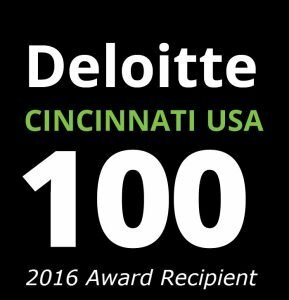 Since the launch of the Deloitte Cincinnati USA 100 in 1983, the program has honored greater Cincinnati’s most recognizable private companies. Deloitte is joined by Great American Insurance Group, the Cincinnati USA Regional Chamber, and Enquirer Media to recognize private businesses for the tremendous economic and civic contributions they make to our community. 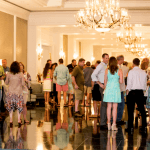 The Deloitte Cincinnati USA 100 is an annual ranking and recognition of the largest, privately held companies in the greater Cincinnati area. 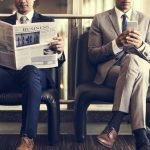 The list ranks the top 100 companies by sales, as determined by a voluntarily submitted qualification form. In order to be eligible for the Deloitte Cincinnati USA 100, companies must be privately held and headquartered in the 18-county tristate area. For more information visit www.deloitte.com/us/cincinnati100. 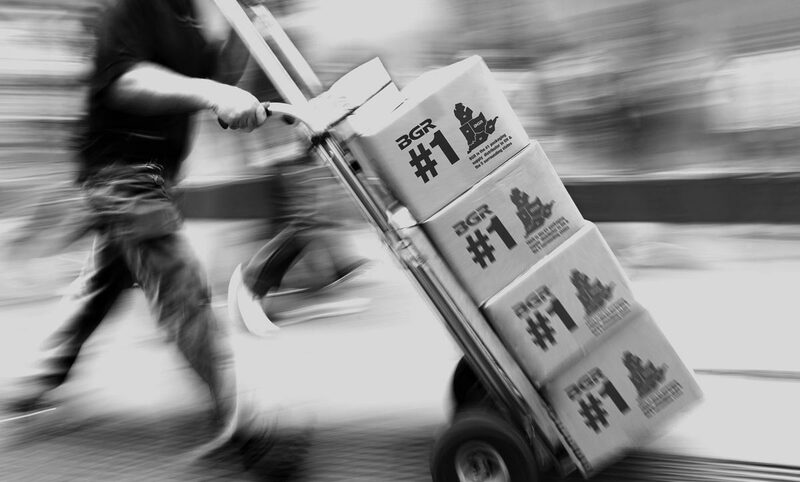 BGR is the #1 packaging supply distributor in Ohio and the 5 surrounding states. 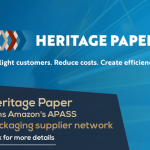 Serving a wide variety of industries we are proactive partners who consult and distribute across our customers’ entire package supply chain. People choose BGR as their package supply chain partner for one simple reason: we replace reactive with proactive. It is our mission to challenge people beyond what they believe possible. It’s this promise that made us realize that delivering excellent products is essential, but we wanted to do so much more. 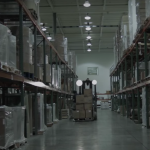 That’s why we consider our customers’ entire packaging supply chains – From the sourcing and warehousing of your packaging materials through automating your packing line, BGR is known for anticipating their needs at every step.